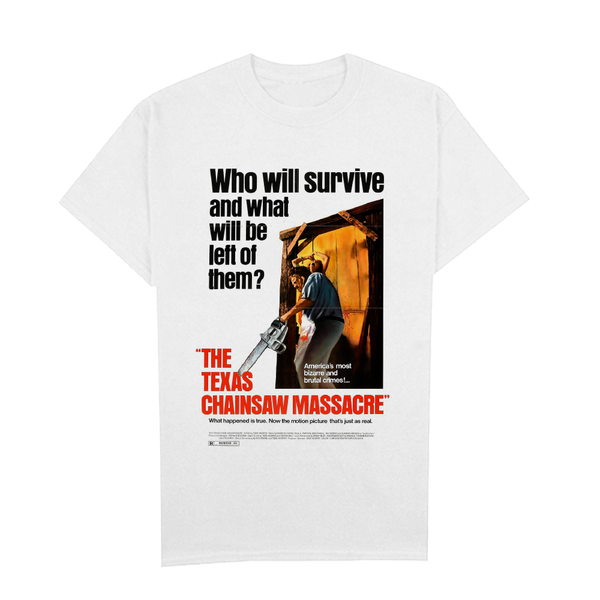 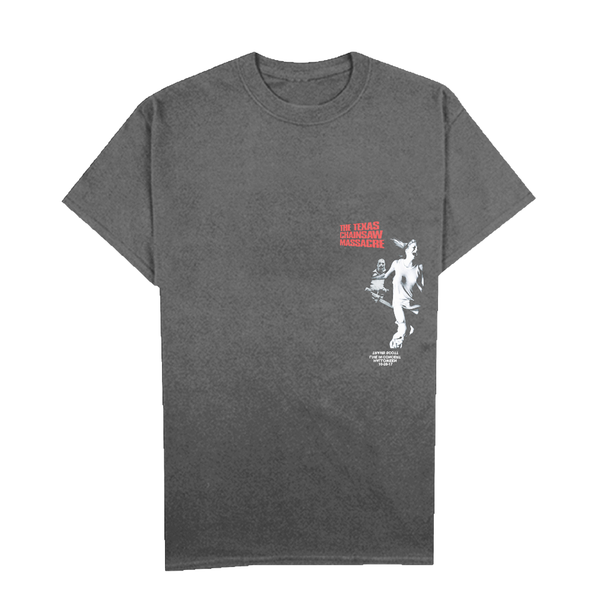 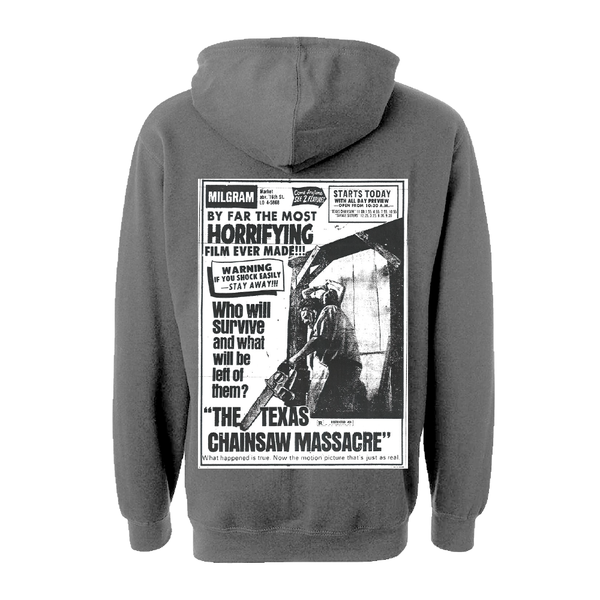 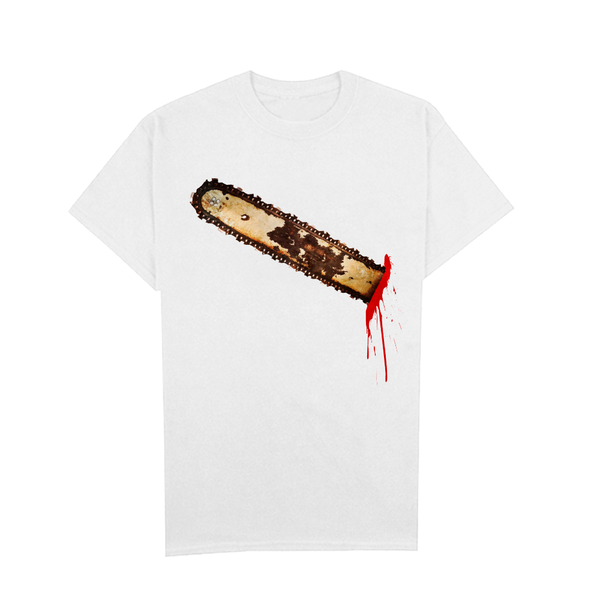 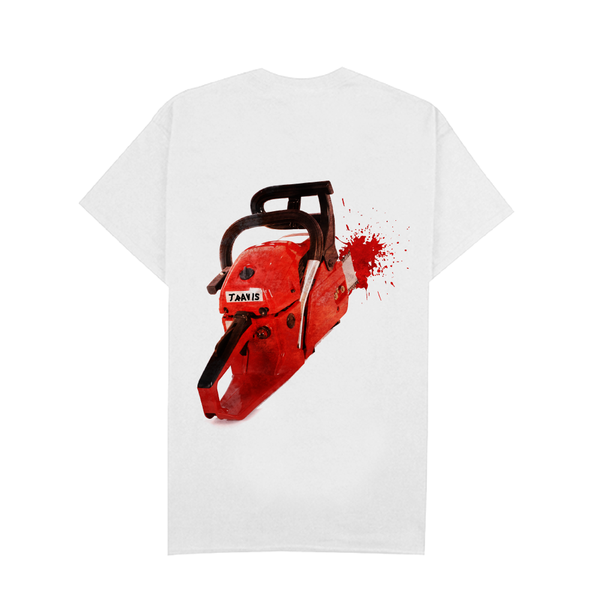 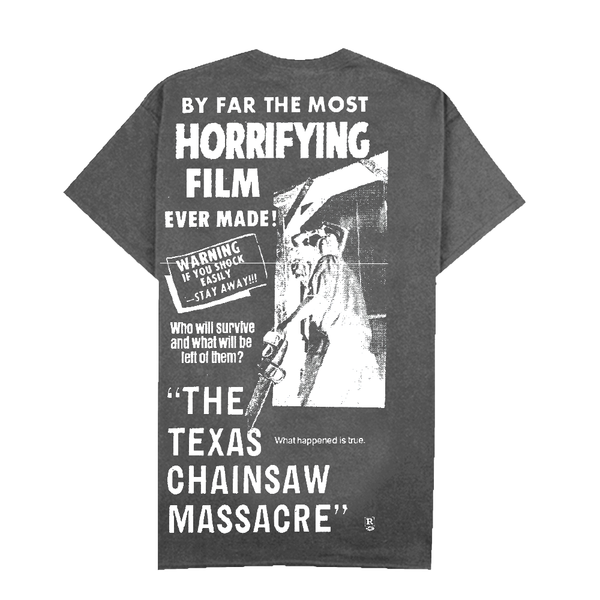 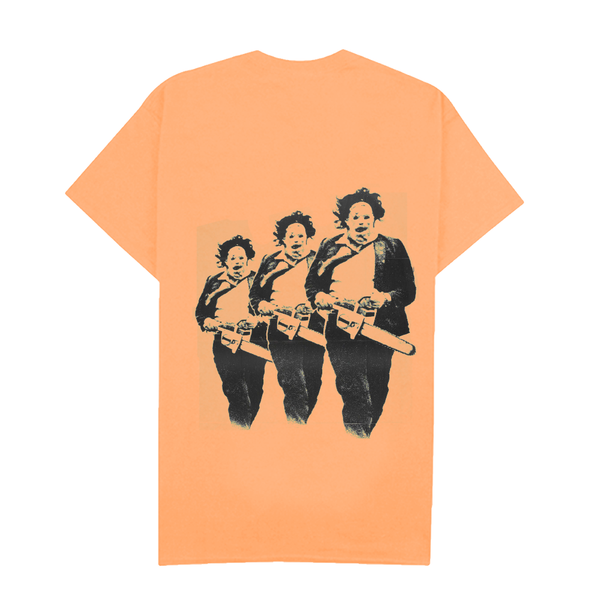 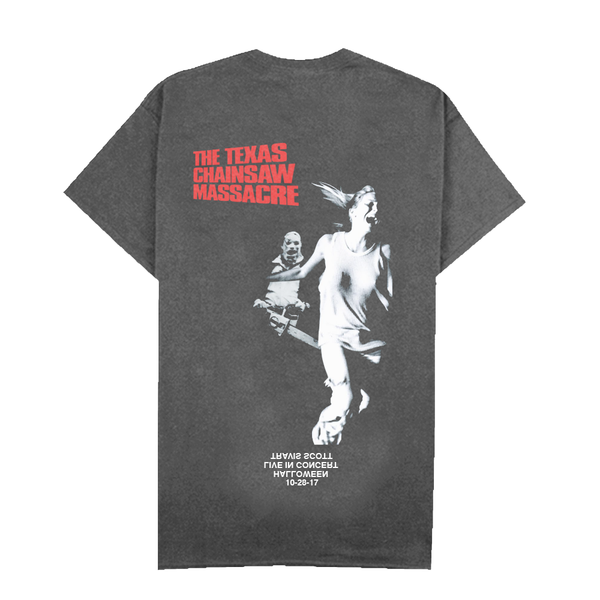 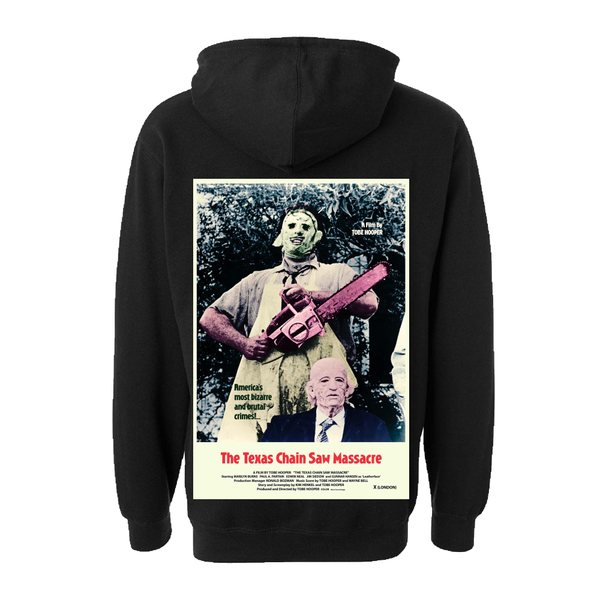 Travis Scott Debuts Exclusive Halloween-Inspired Merchandise Collection in Collaboration With 1974 Horror Classic "The Texas Chainsaw Massacre"
Houston rapper Travis Scott announces his "Cactus Jack x The Texas Chainsaw Massacre" merchandise collection in collaboration with the original 1974 horror classic "The Texas Chainsaw Massacre." 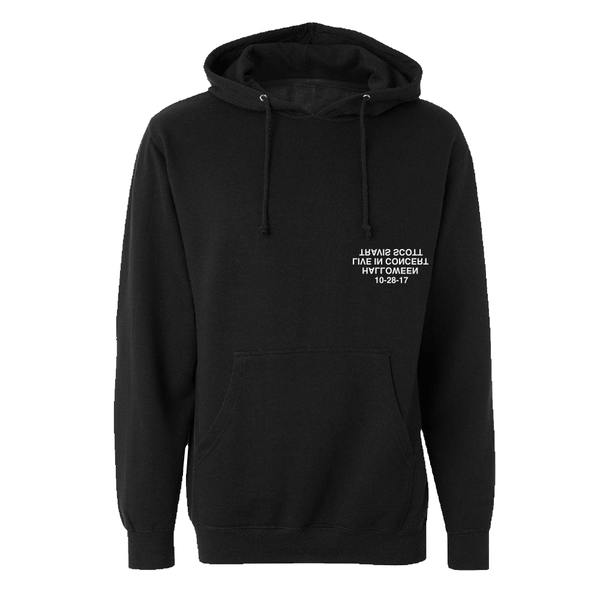 The line dropped at 12AM EST, just in time for Halloween, and will be available exclusively on shop.travisscott.com for 24 hours only. 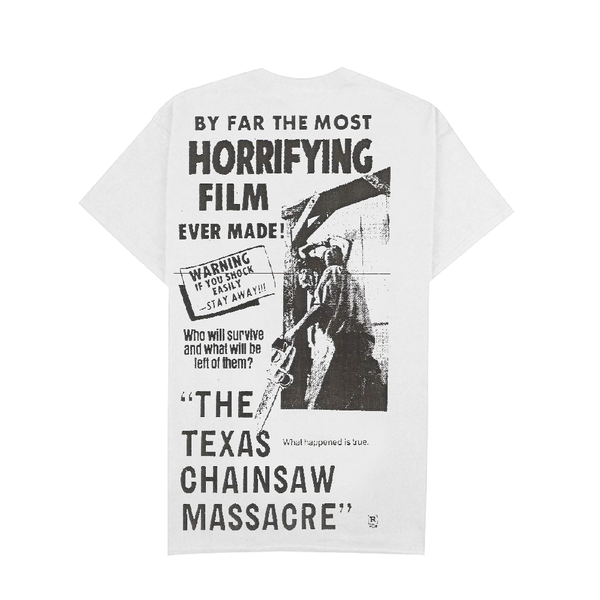 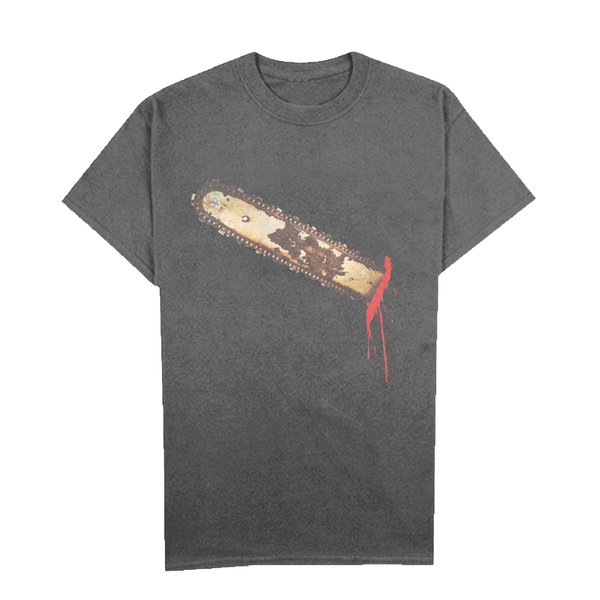 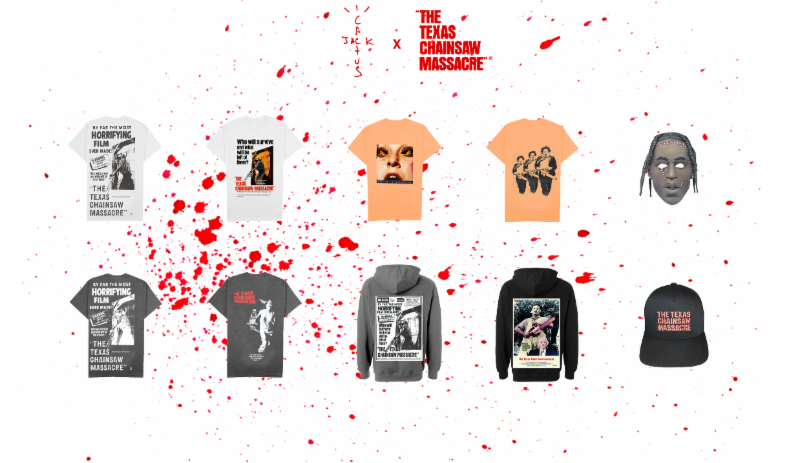 Scott collaborated with his friend and visual artist Corey Damon Black to create the limited edition pieces, which feature posters and stills from the iconic 1974 cult classic "The Texas Chainsaw Massacre." 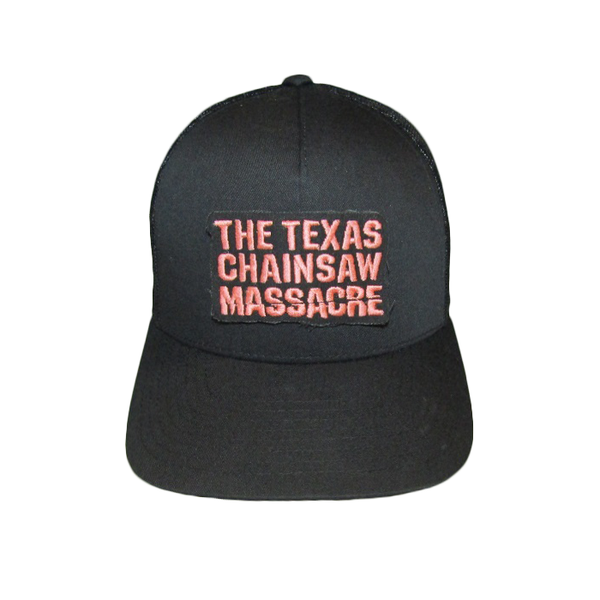 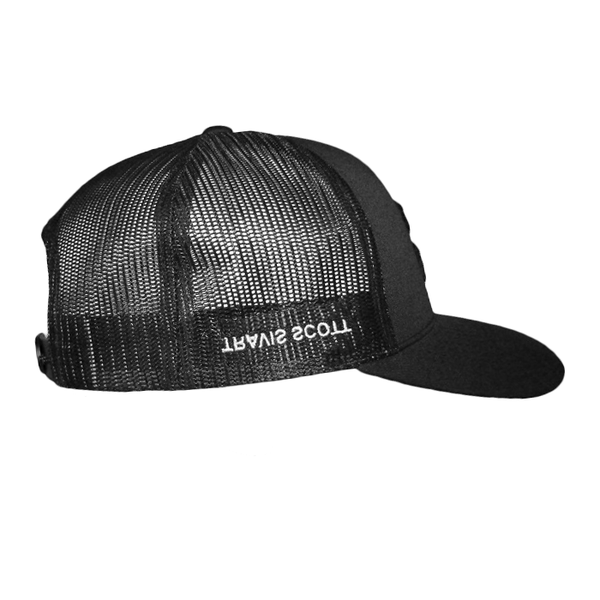 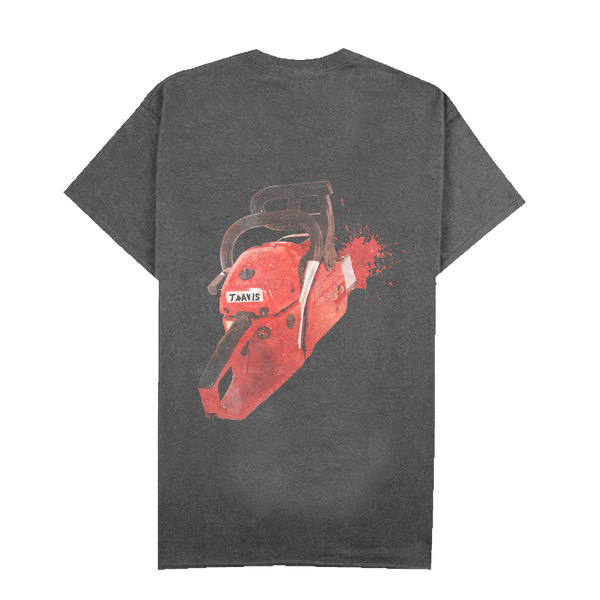 The collection is a mixture of Halloween-inspired horror with Scott's instantly recognizable branding and Texas aesthetic. 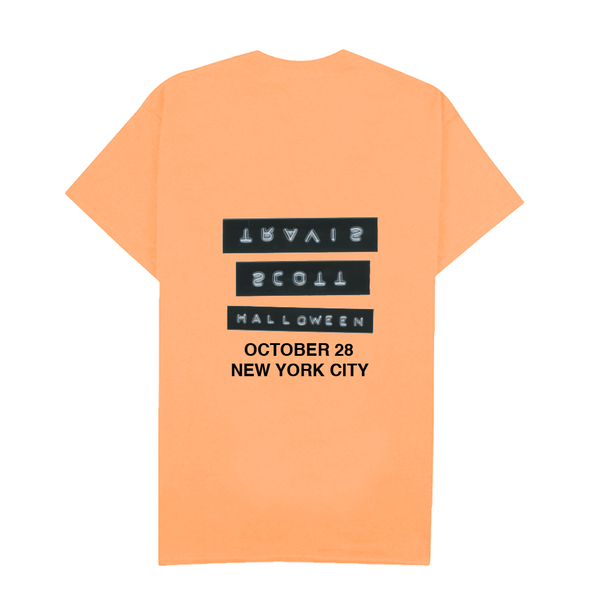 Scott originally unveiled the collection at his sold out Halloween show in New York City this past Saturday, October 28th. 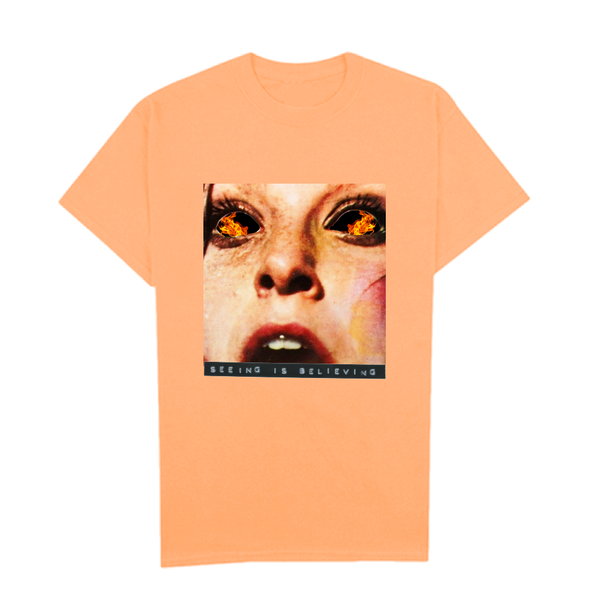 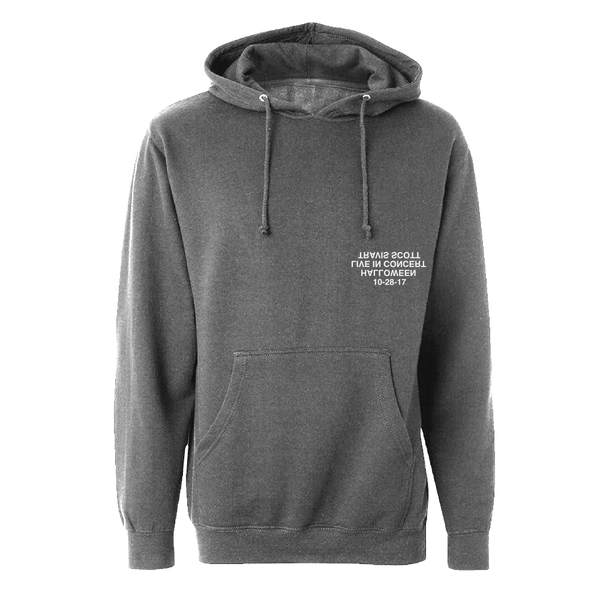 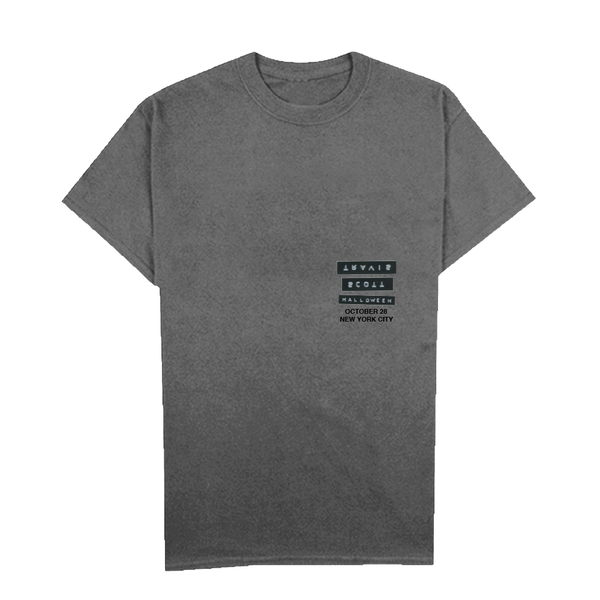 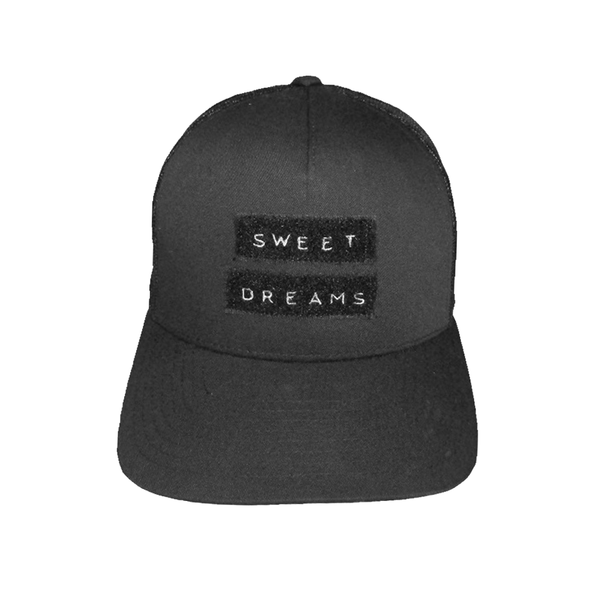 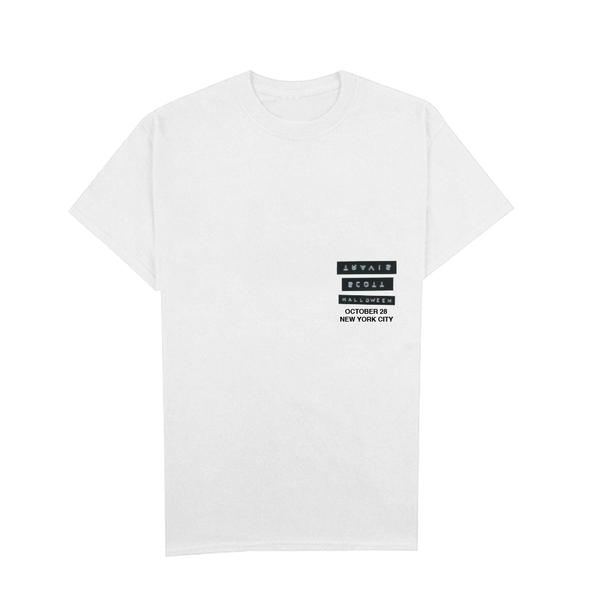 Those who did not attend his show will now have the chance to purchase the exclusive unisex merchandise for 24 hours. 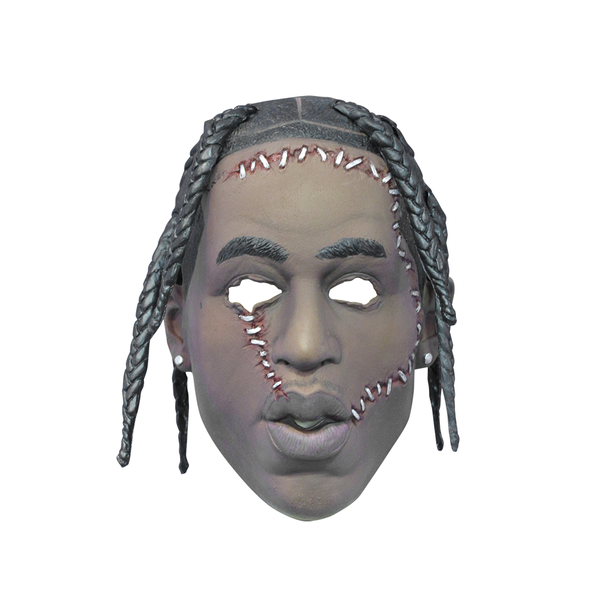 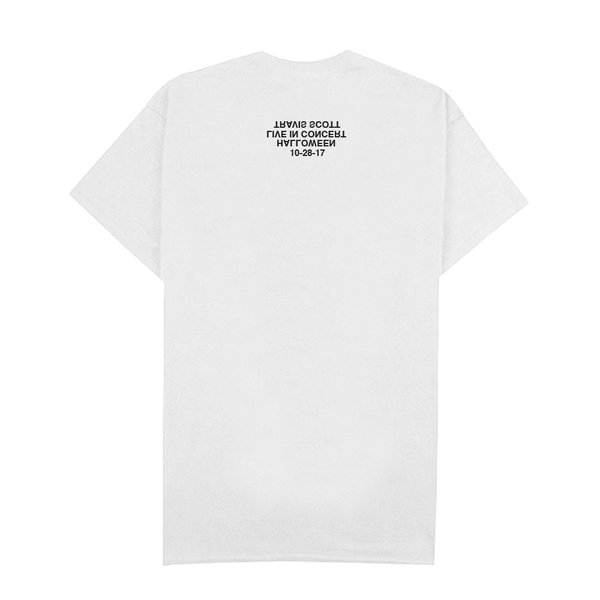 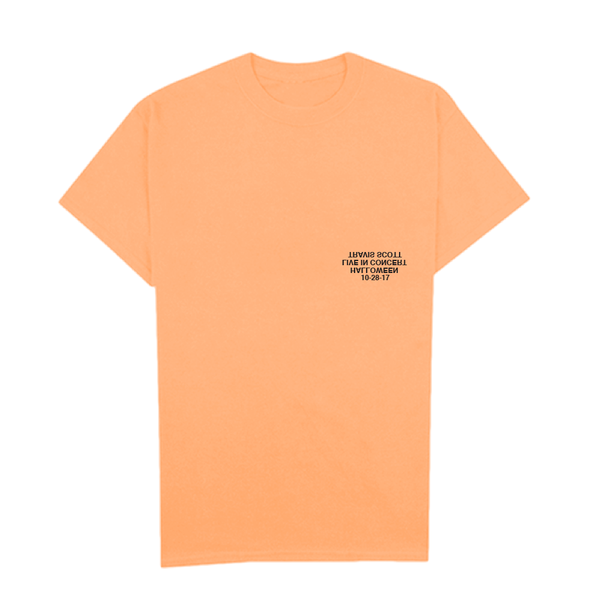 The collection includes six graphic tees, two hoodies, a hat, and a custom molded silicone Travis Scott mask, with pieces running from $40-$70.